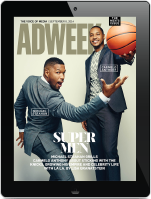 In December of 2016, Coca-Cola dairy brand fairlife selected Doner as its creative and strategic agency of record. 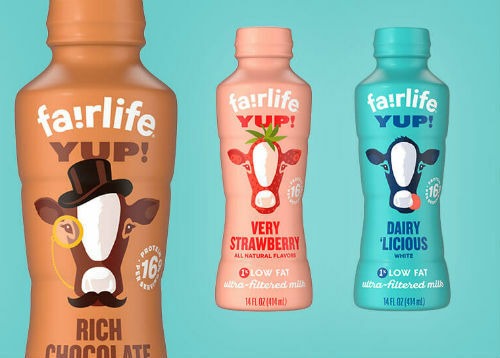 Now fairlife is expanding its relationship with the agency further, tasking Doner with handling creative and strategic responsibilities for fairlife’s YUP! and Core Power protein shakes brands, without a review. Doner will also be responsible for handling “360-degree marketing and advertising for an expanded portfolio of current products and future product innovations,” according to a press release. Doner’s first campaign for fairlife, “Good Morning” promoted its flagship fairlife Ultra-Filtered Milk product.